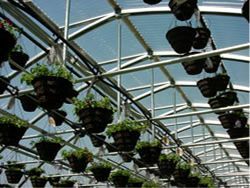 The cold frame series 1200 greenhouse is for backyard gardener or commercial grower. 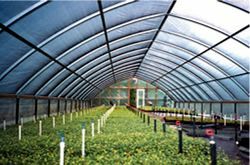 This greenhouse .Hands down, our cold frame series 1200 greenhouse represents one of the strongest - most durable - structures on the market today. Utilizing 3” tall ROLL-FORM arch assemblies designed to support substantially more snow and ice than similarly sized houses in its class. 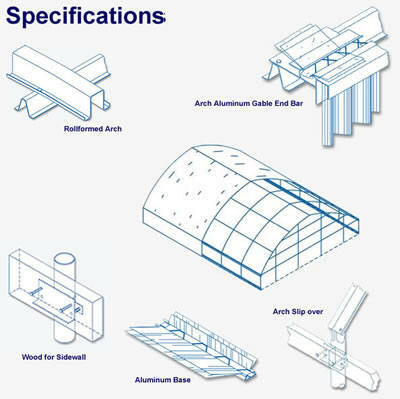 Each of the five purlin assemblies provided per house are double bolted to each arch substantially increasing the structure's resistance to wind. Designed for poly or shade cloth covering, the CF SERIES 1200 is available in either a 4’ tall or 6’ tall sidewall height. Economically priced,30 & 35 FT. Wide. 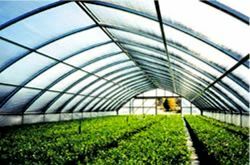 Combining function with style, 30’ and 35’ wide COLD FRAMES offer one of the strongest designs available.